EXPECT FEDERATED Farmers to place more emphasis on science and be more ‘evidenced based’ when dealing with issues for the next three years. That’s the message from the new president Dr William Rolleston, successor to Bruce Wills who has retired after three years in the role. 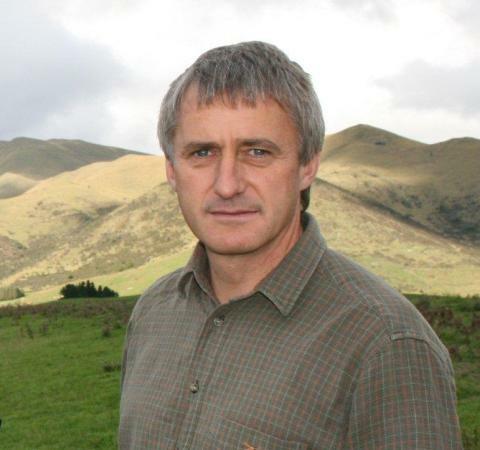 Rolleston, who farms in South Canterbury, told Rural News there are ongoing challenges for the organisation on climate change and the environment – especially water related issues. He says the previous Feds board had been dealing with these issues well. But he now wants to put a “slightly different flavour” on things by having good science and evidence to back up their arguments. Rolleston rightly points out that “science underpins the primary sector” and says Feds needs to look at how primary sector R&D is funded and coordinated amongst all the organisations and “make sure farmers get bang for bucks”. Rolleston is also planning to take a similar attitude to common adversaries of the farming sector such as green lobbyists. 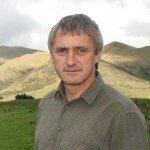 He claims that a better understanding by environmental groups and others who hold views different from the farming sector will pay off. It is good that Rolleston wants the Federation to be a solution focused organisation that works with whatever government is in power. But it is important this collaborative and solutions focused approach does not mean appeasement or the Feds’ becoming a toothless watchdog. Farmers still need their lobby to be a strong and powerful advocate. It is no use having a watchdog that will roll over for its belly to be scratched when its view are not popular with the government of the day or other lobby groups. Farmers need to be assured their new and improved watchdog will fight for them when it really matters. Let’s hope Rolleston and his new Feds board are prepared to sink their teeth in when necessary.